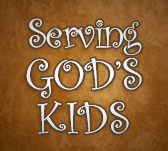 Serving God’s Kids is a Catholic organization with a mission to love and serve children in need, especially orphans. We provide spiritual formation for the missionaries based on JPII’s Theology of the Body as our days incorporate play, prayer and work. 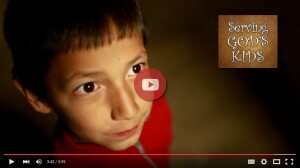 We do mission trips to orphanages in Mexico, the Dominican Republic and Jamaica.